I'm a bit late due to various parties on Easter, but here are my original articles published during the past week. 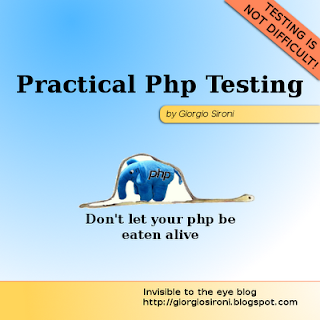 Practical PHP Testing Patterns: Testcase Class per Feature explains how to divide tests basing on the feature they specify instead of on the class they refer to. Linear trees with Git rebase explains what git rebase is handy for, and how it maintains a linear history of code even when managing different branches.